Sus visitantes dicen que es una buena idea venir aquí por su comida fusión. 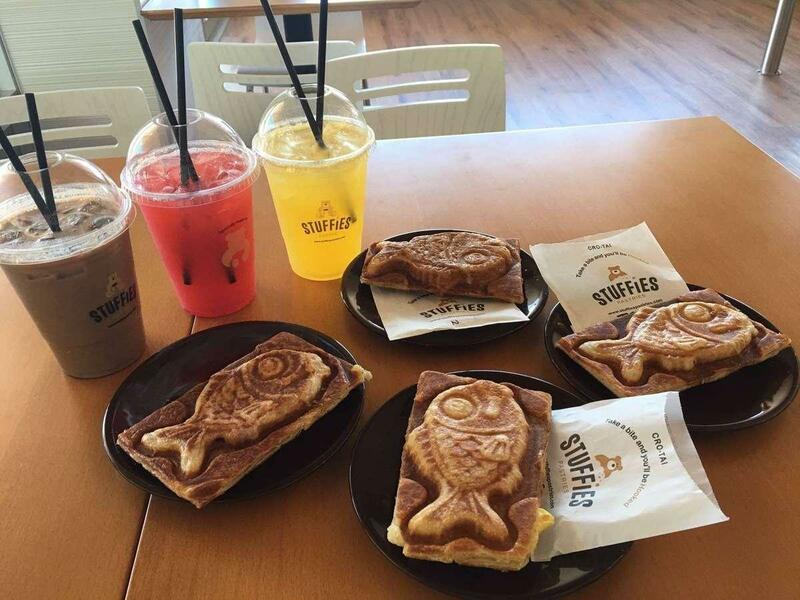 En este establecimiento, sus clientes disfrutan entre deliciosos platos y piden su generoso pescado, su tierno pollo tailandés y sus atrayentes sándwiches. Perfectamente elaborado es el adjetivo más adecuado para el helado de este café. Aquí puedes tomarte un sensacional café espresso o un delicioso té. 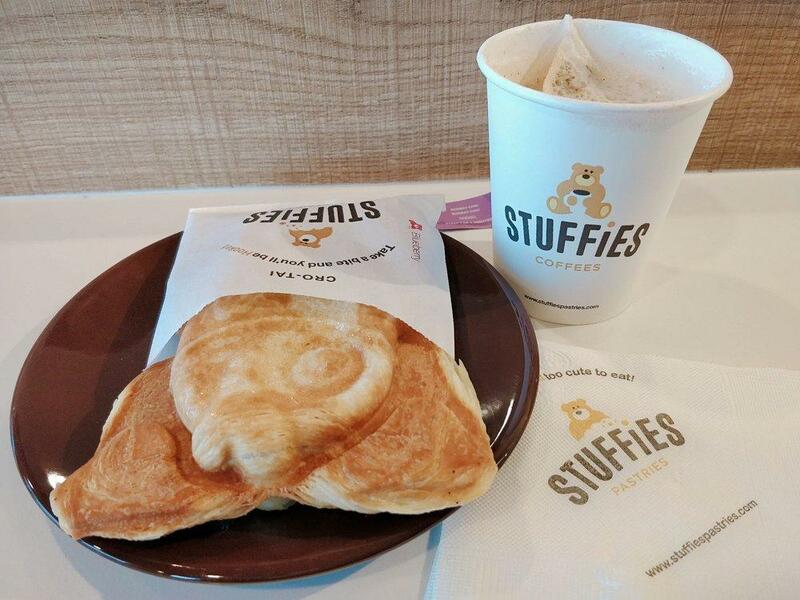 Vas a llevarte un buen recuerdo de Stuffies Pastries, ya que es famoso por su gran servicio y su amable personal, siempre dispuesto a ayudar. Los asiduos de este lugar aseguran que sus precios les han parecido adecuados. Los comentarios más recientes en Yelp le otorgaron a este lugar 4,5 estrellas. I appreciate that the items here do not use any additives or preservatives therefore it encourages us to eat em all fresh within the day! But it's also good to freeze em and reheat for another day. Bought several boxes to gift to friends since their store hours are very limited... Especially not being open on Sundays. Wish they had more flavors for the fish and bear to choose from. 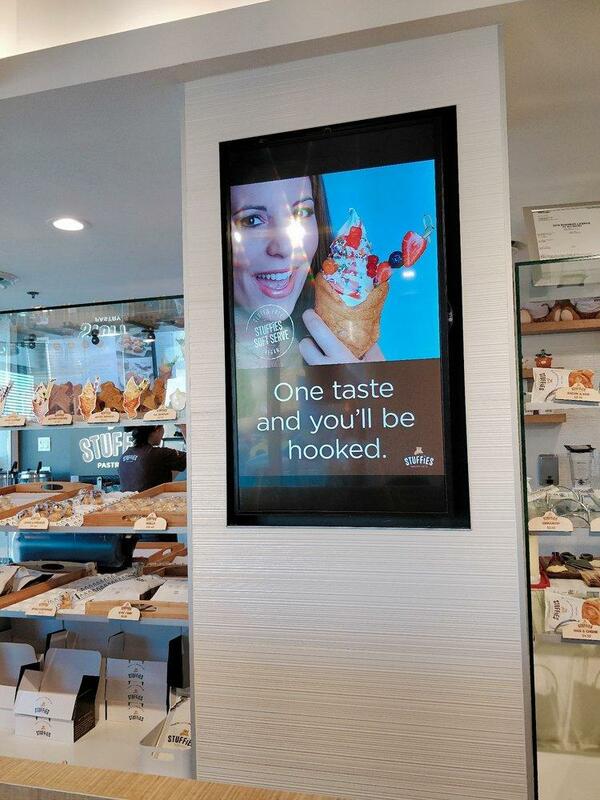 The fish ice cream was good. I actually enjoyed the peach ice cream and not the topping. Would suggest putting up some signs on the outside streets to advertise this hidden gem. Staff was very friendly at explaining items. 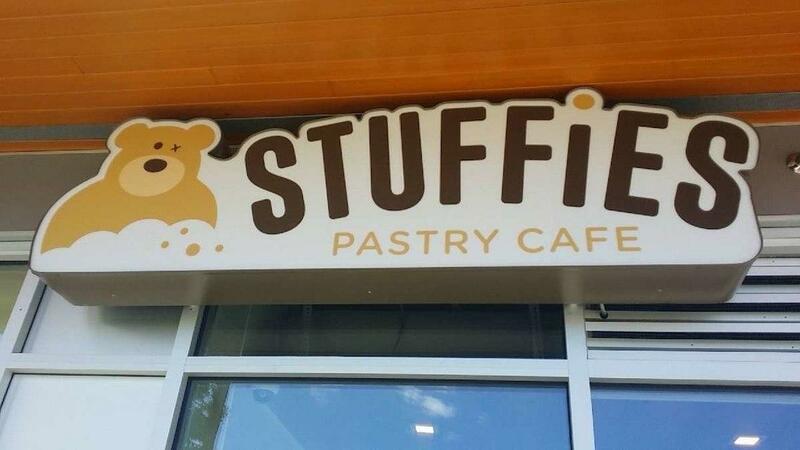 Cute little pastry shop with stuffed bears and fish, filled with different flavors. The items can be bought and customized with sprinkles and toppings or left plain. 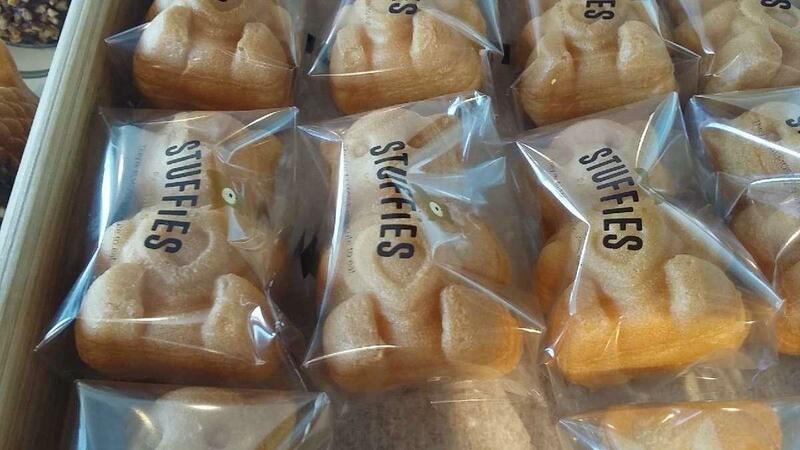 Either way they are very cute and delicious. First time to try but would happily stop in again and pick up for friends or whoever likes sweets. REALLY GOOD!!! 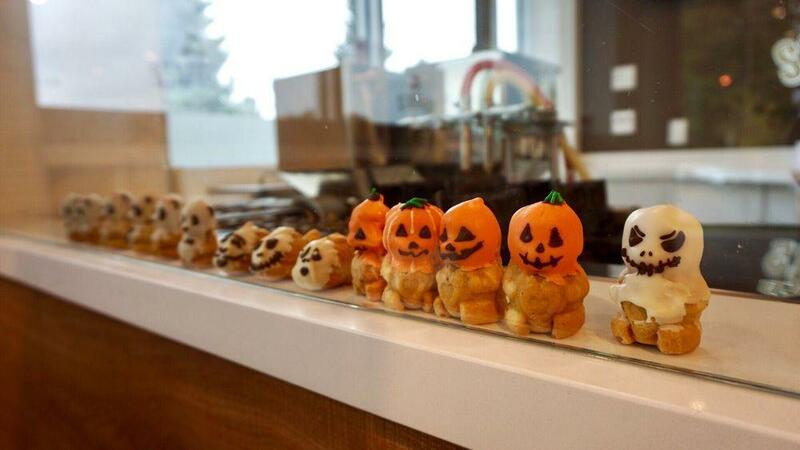 The costume service is awesome and the pastries are always so fresh! !